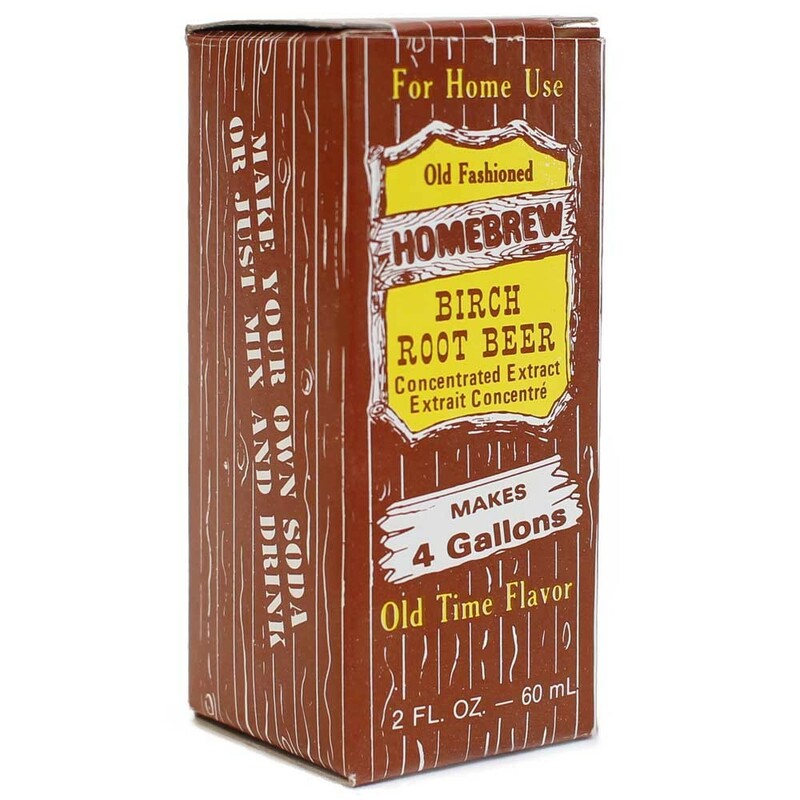 Each 2 oz bottle of Birch Root Beer Soda concentrated extract will make 4 gallons of soda. You can make soda from scratch or simply mix with carbonated water and drink! This extract does not contain sugar so you can choose how sweet to make your drink. Complete directions are enclosed. 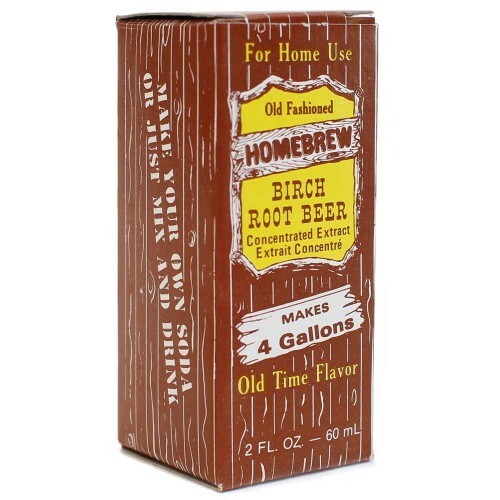 Lower calorie and natural carbonation recipes are included.